Following his studies of Political Science in China, Baoshan studied Business Administration at the University of Cologne. 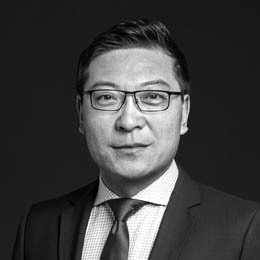 He gained professional experience through the participation in various Sino-German M&A projects. Baoshan joined Livingstone Germany in 2011 and is now Managing Director of Livingstone China Ltd.